Whether you liked him or not, the movie inspired by late President Roh Moo-hyun during his days as a lawyer, “The Attorney,” is off to a torrid start at the box office. The movie eclipsed the one million mark just three days after opening, and sold 1.2 million tickets through Saturday, according to the Korean Film Council. It represents a quicker pace than the previous record-holders – “Miracle in Cell No. 7 ” (2013) and “Gwanghae: The Man Who Became King” (2012) – as they both needed four days to garner one million sold tickets. Tickets sold through online reservations for “The Attorney” reached 34 percent over the weekend, with “The Hobbit: The Desolation of Smaug” coming in at a distant second (15.4 percent of online tickets sold). Directed by Yang Woo-seok, the film portrays how an opportunistic tax lawyer emerges as an influential human rights attorney while defending a student activist under the oppressive government of military dictator Chun Doo-hwan in the 1980s. The story is loosely based on the famous “Burim” incident of 1981, when the Chun regime arrested 22 students and teachers belonging to a book reading club without warrants on fabricated charges of them being North Korean sympathizers. Roh, along with his future political ally Moon Jae-in and the late lawyer Kim Kwang-il, had led the legal team that defended the arrested individuals. 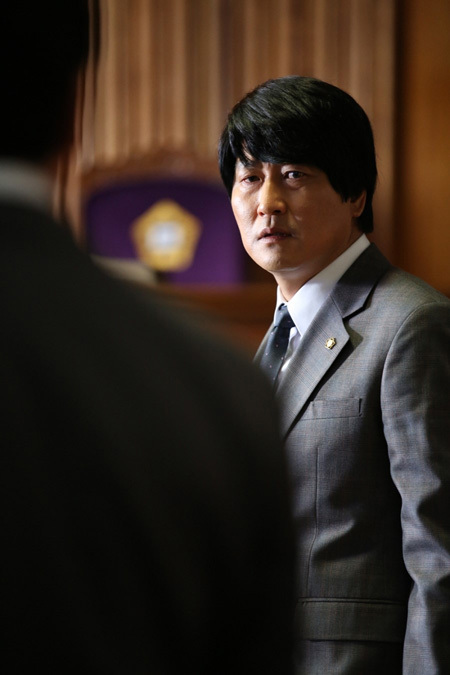 In the movie, Song Kang-ho stars as the lawyer Song Woo-seok, the character based on Roh. 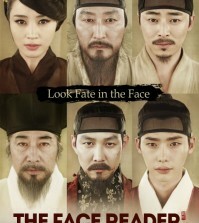 Enraged by the arrest of Jinwoo, the son of a widow who owns a small restaurant he frequently visits, Song agrees to defend the young man in court in a case that increasingly becomes a broader fight for civil liberties. Films featuring Song Kang-ho this year have already gathered 18 million viewers with “Snow Piercer” garnering 9.3 million and “The Face Reader” 9.1 million.